Amble Marina is a family-run business providing in excess of 250 annual, seasonal and visitor berths. We strive to do everything possible to help you get the most from berthing here. Whether you are a permanent berth-holder or a visitor you will receive the help and support of a dedicated and friendly team. 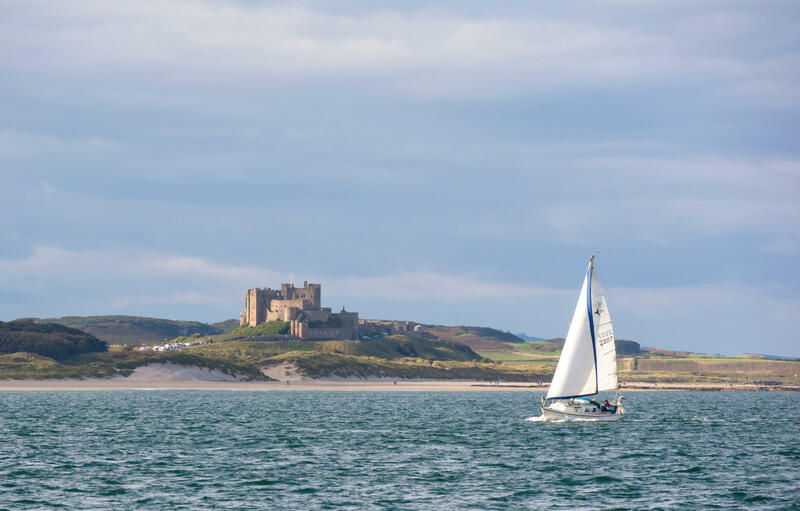 Set on the banks of the River Coquet, the start of Northumberland’s Area of Outstanding Natural Beauty, the Marina is located at the heart of the small town of Amble. No other marina in the North East of England offers such beautiful countryside and such a stunning stretch of coastline. We strive to do everything possible to help you get the most from berthing here. We can't control the weather but we can help you plan your trips, excursions and cruising. 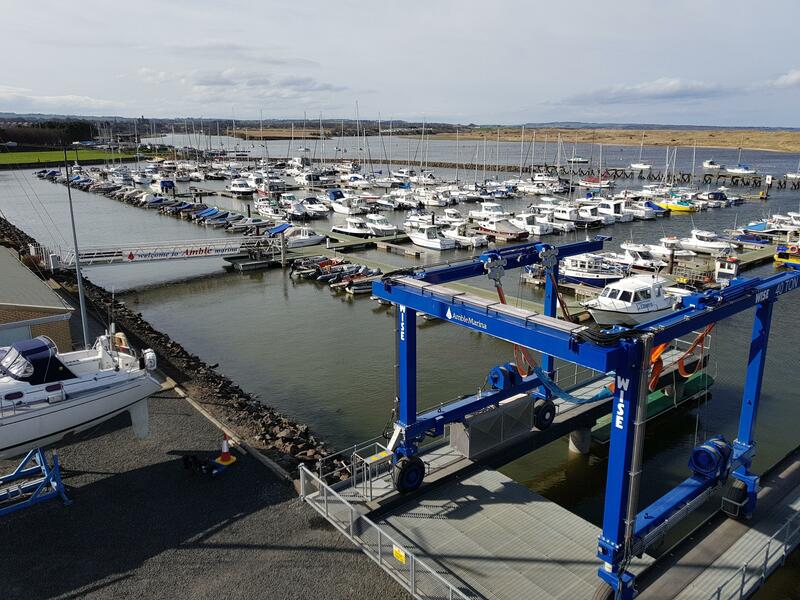 Boat lifts to outboard storage, we have a range of services available at the boatyard. 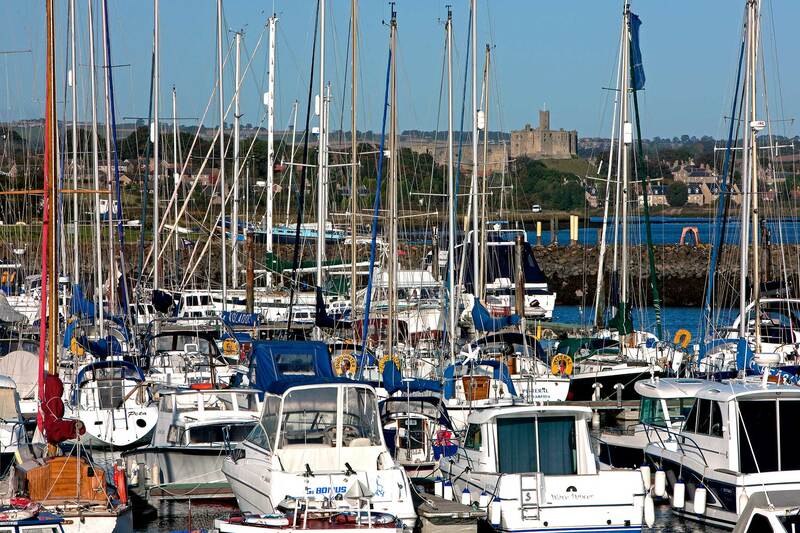 Excellent facilities and services make Amble Marina your first port of call. Please enter your email address to be kept up to date with news from Amble Marina. Don’t worry, we never share your information.